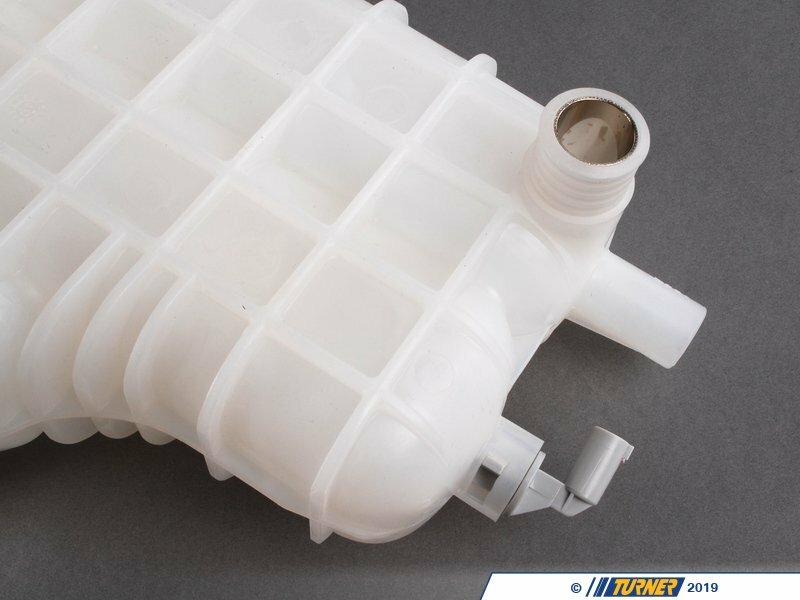 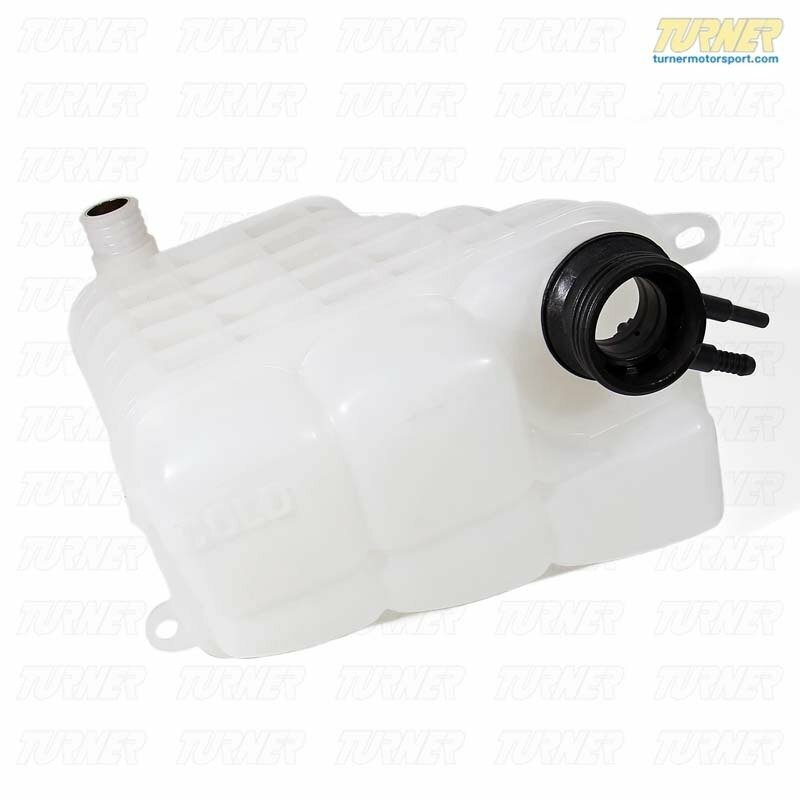 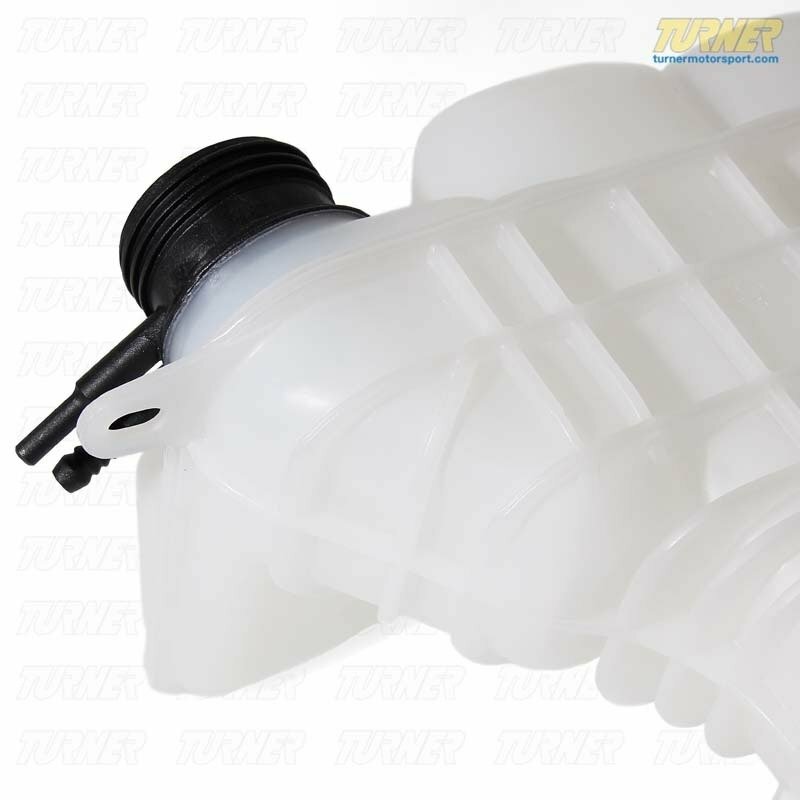 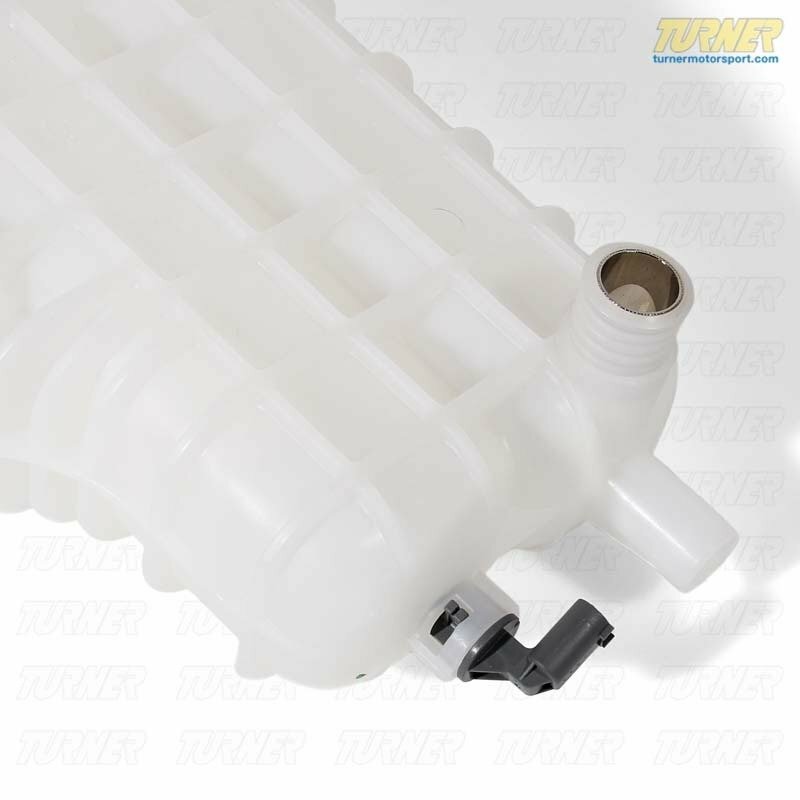 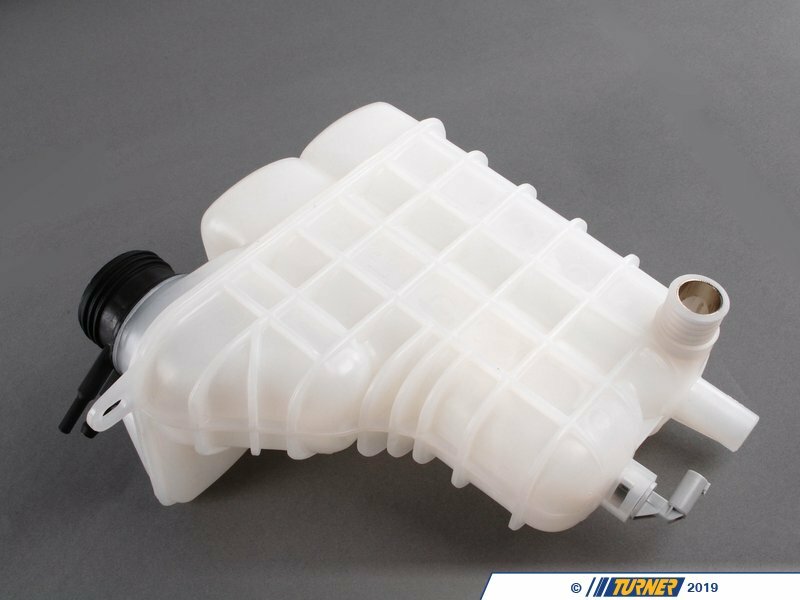 This radiator expansion tank (coolant reservoir) is used on E39 M5 from 1999-2003. 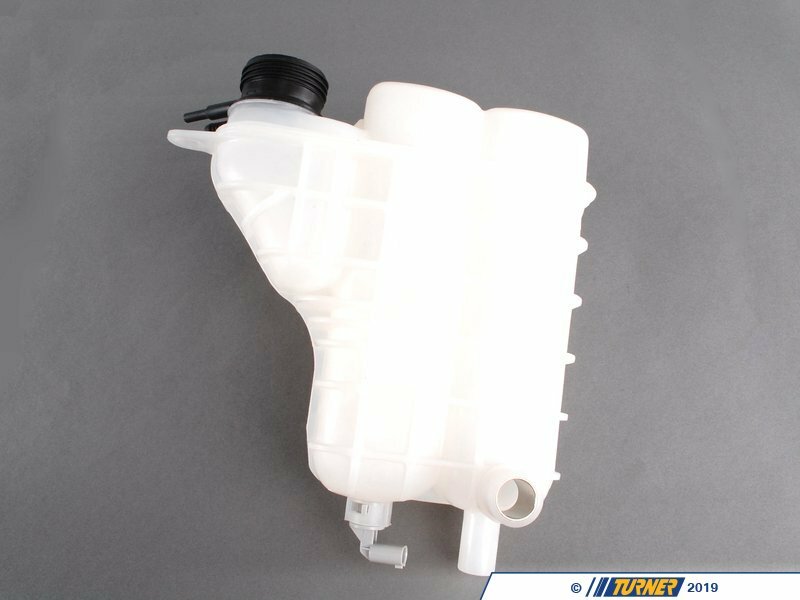 It is a common failure item. 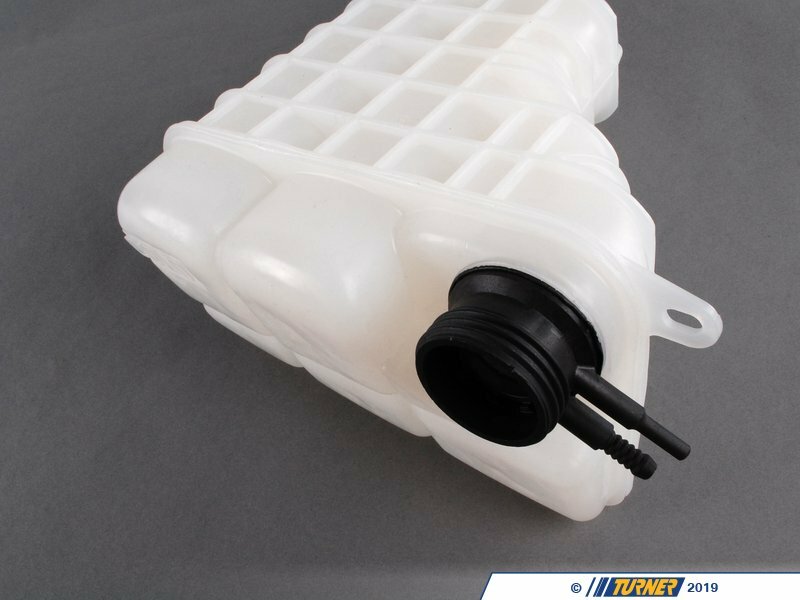 If you are overhauling your coolant system, now is the time to consider preventative replacing this expansion tank.